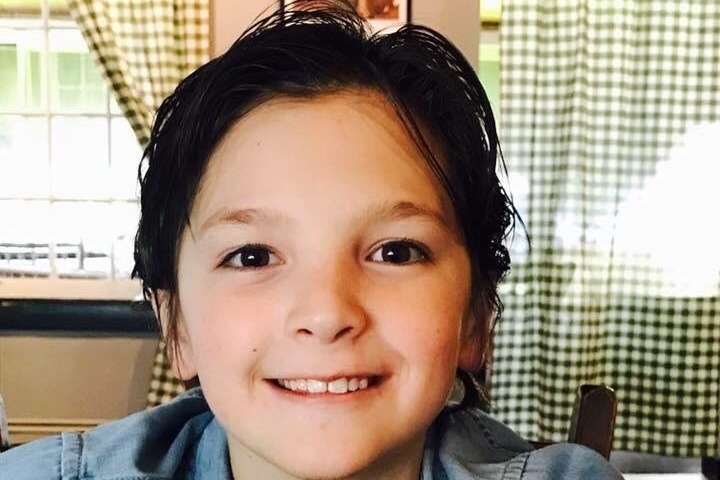 Our dear friend (and EXGO sister) Sandy Lundy Resnick, lost her 11 year old son Shane last week and we are trying to raise money to help with the medical bills, funeral costs and day to day living following such a devastating loss. Sandy bravely donated Shane's organs so that others could live but this selfless gift meant extra nights in the hospital as Shane was kept on life support to keep the organs viable for the recipients and that comes with extra hospital bills. Shane's father Joel has been a rock throughout this ordeal; please send him your love and thoughts too. Shane was a sweet, bright, thoughtful boy who loved his mother, his brothers Griffin and Ryan and his pets. He also had a passion for Broadway musicals, his eyes lit up when he spoke of going backstage at the Phantom of the Opera. His passion for Broadway was Tony Award worthy. Any amount will help, please donate and encourage others to do so. Thank you to all who have donated - please continue to share the link. Sending love to Sandy, Ryan, Griffin and Joel.